Animal Crossing Part #14 - Digital painting demo and custom brushes! Part 14: Digital painting demo and custom brushes! 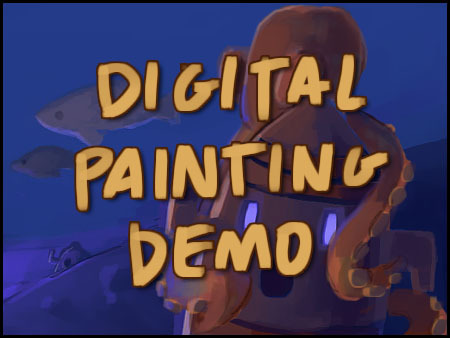 Hey goony goony goons, I spent a few minutes and put together a painting demo for people who asked about digital painting. Don't forget to pick up the brushes HERE and put them in your photoshop/presets/brushes folder.